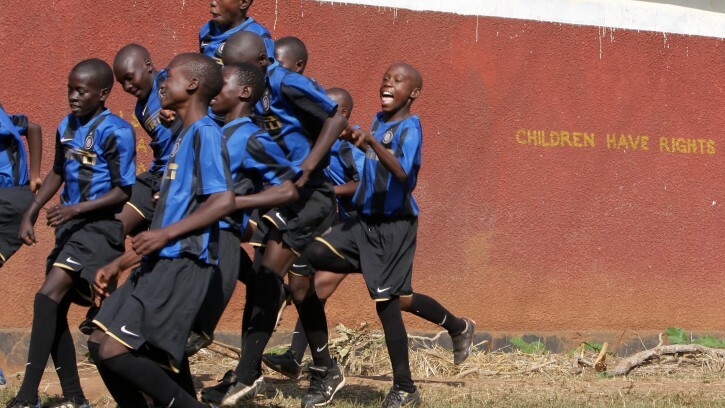 Since 1997 Inter Campus gives back the Right To Play to thousands of needy children, using the values of sport and the game of football as an educational tool. Inter Campus contributes to the development of the local communities, supporting educational, social and sanitary protection programs carried out by local partners. Moreover, Inter Campus promotes social integration among differing ethnic groups and cultures.